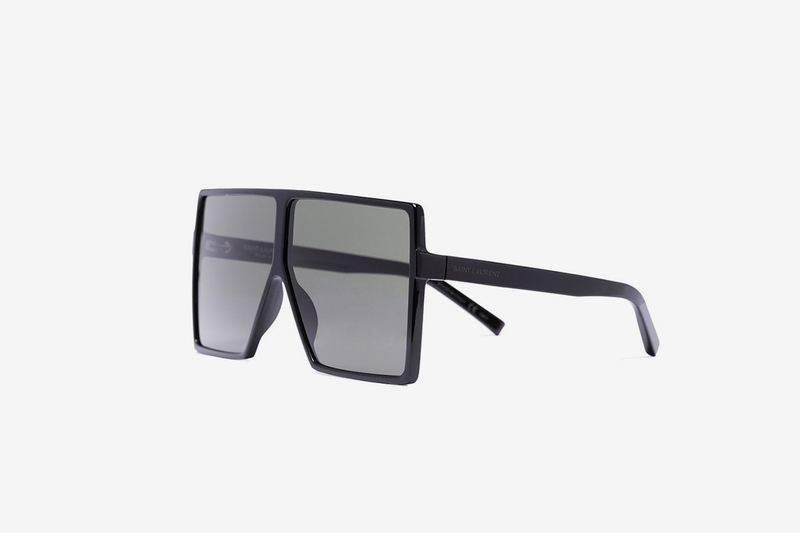 For those of you that have all the summer outfits covered, don’t forget to cop some SS18 sunglasses before you hit the beach. 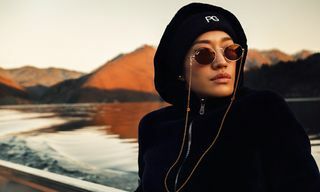 While sunnies can often be a pain to shop for in terms of size, shape, and color, we’ve compiled a list of pieces in a range of styles, from luxury fashion brands and the somewhat more affordable high-street retailers. 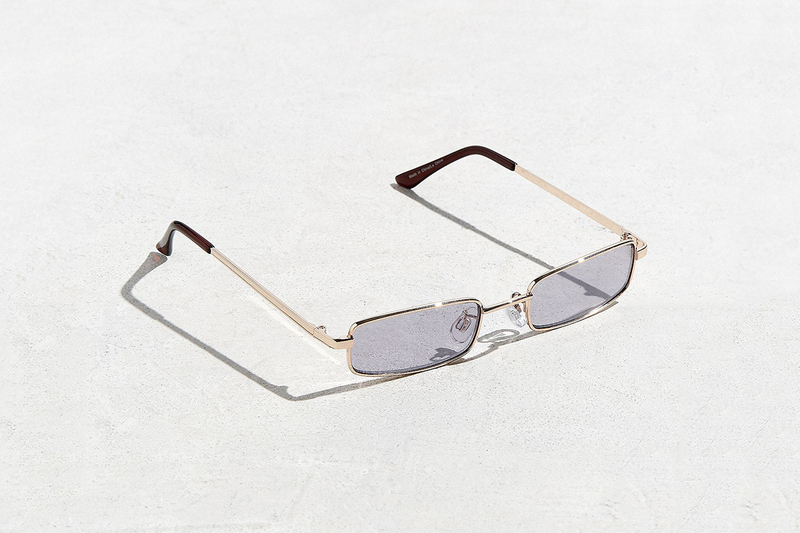 Whether you want to make a statement with super-villain chic, choose the EMPATBELAS 14 frames from Pawaka, or prefer something more classic like Gucci’s aviators, the following list has got you covered for every budget and every face shape. 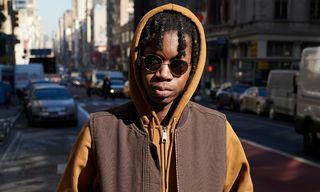 If you need a refresher course on shopping for sunglasses, peep our guide to buying the perfect shades here. 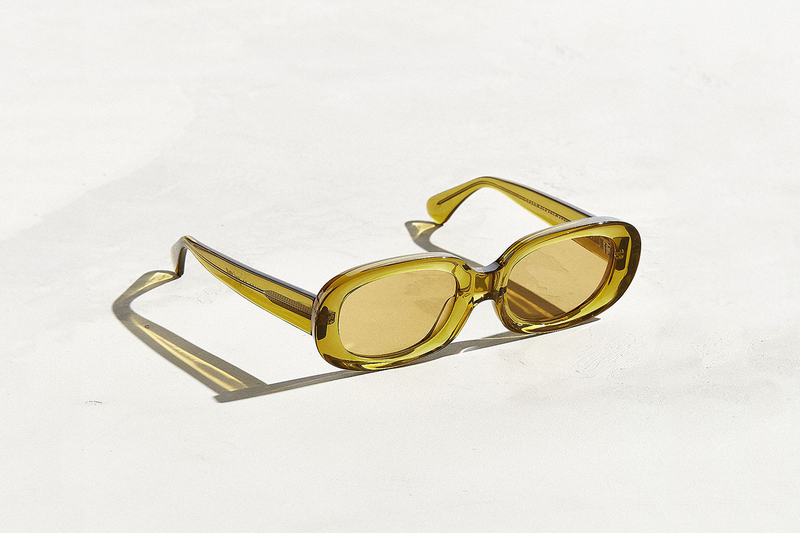 Check out the full list of items below and be sure to get those purchases in, so that you can welcome in the sun in style. 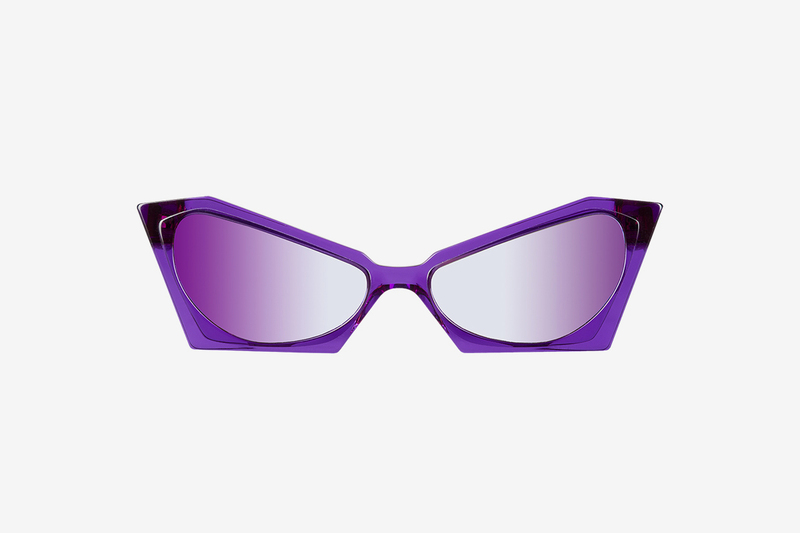 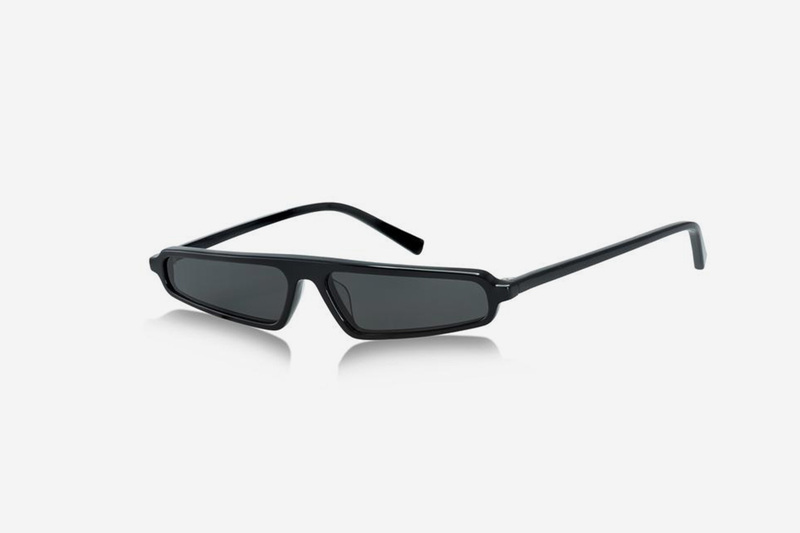 Along with Matrix-style sunglasses, Oakley’s are another SS18 sunglasses trend that’s a throwback to the styles sported in the ’90s movies. 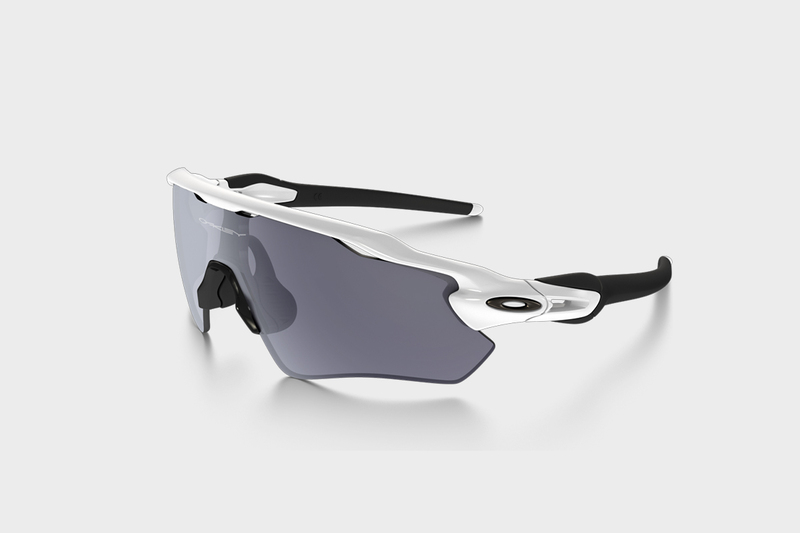 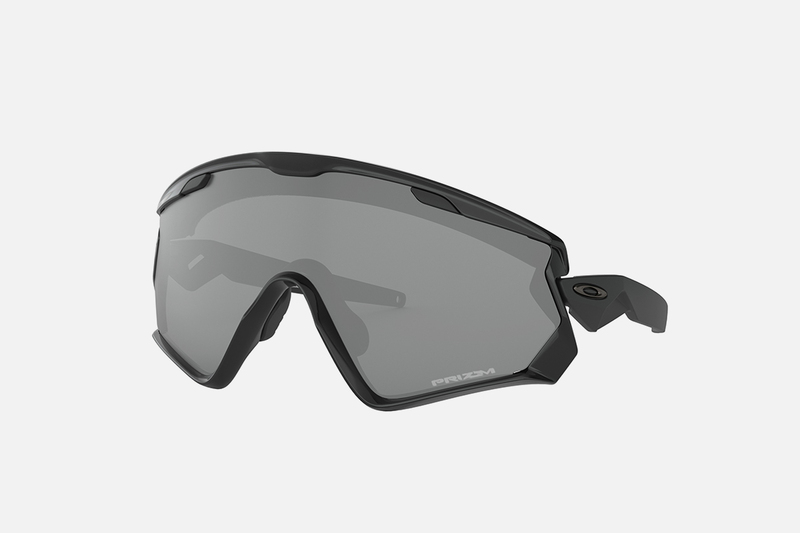 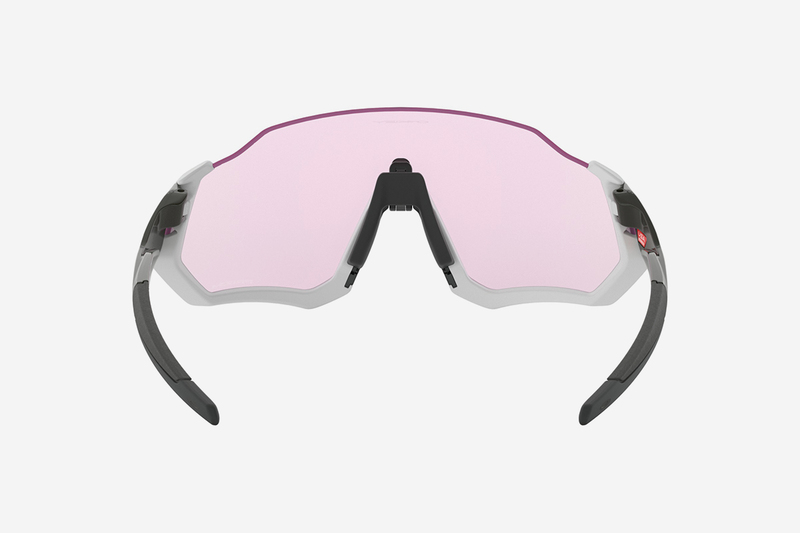 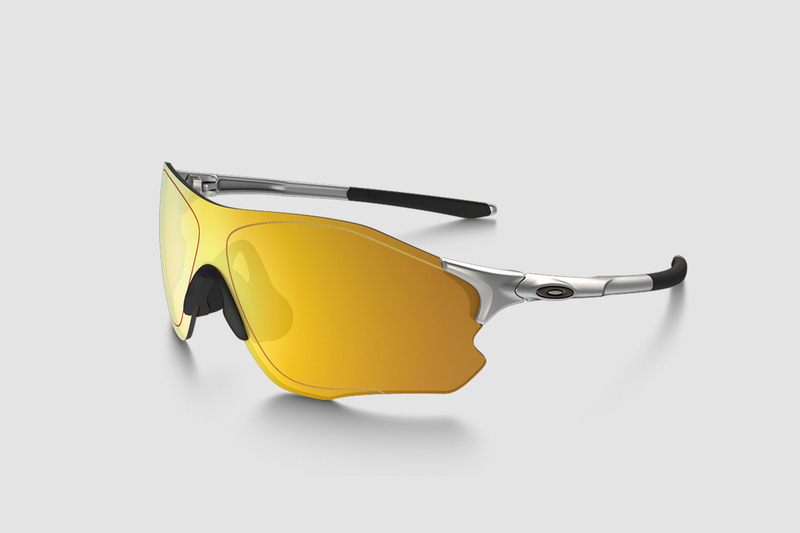 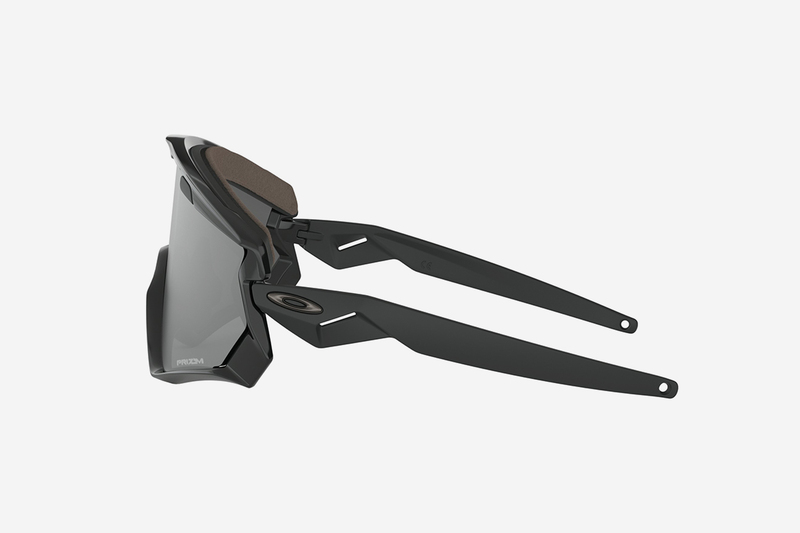 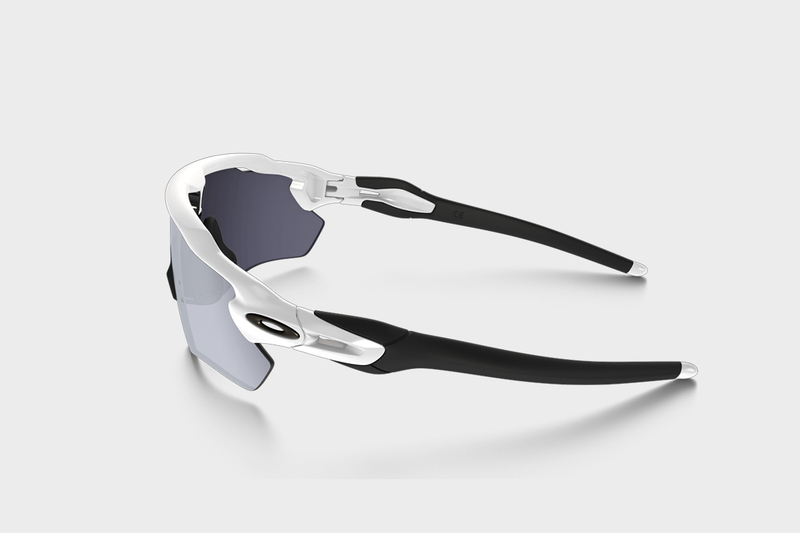 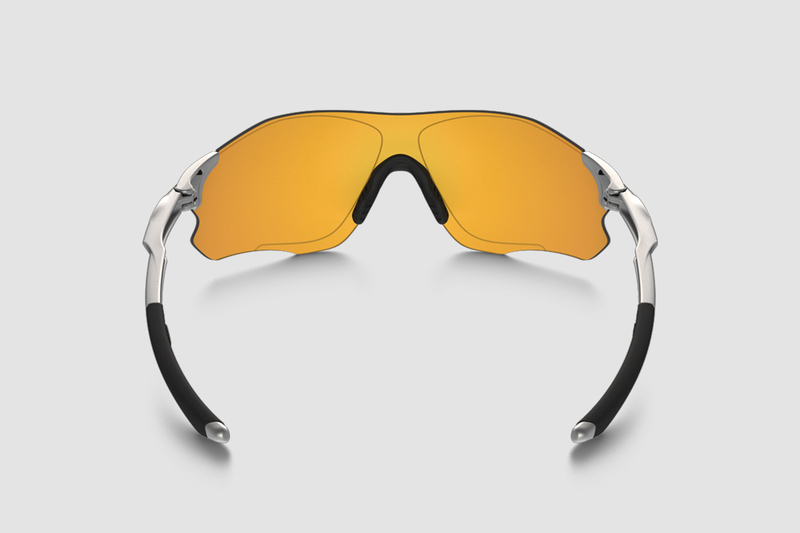 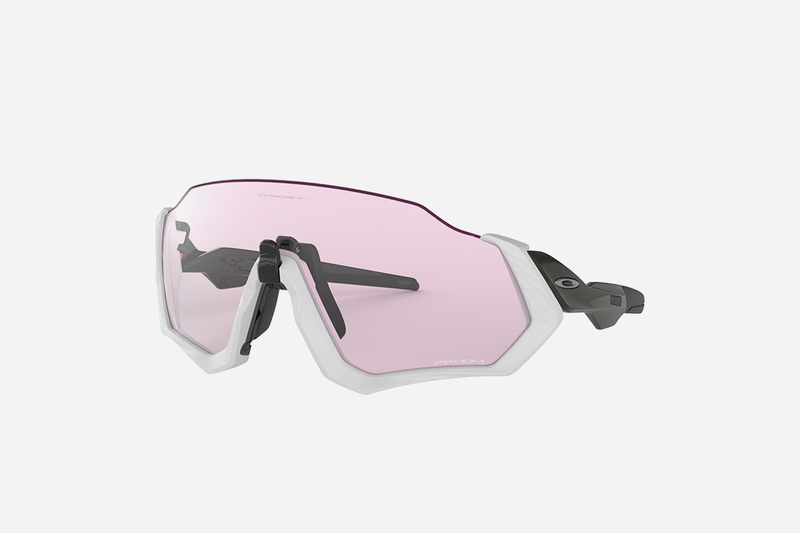 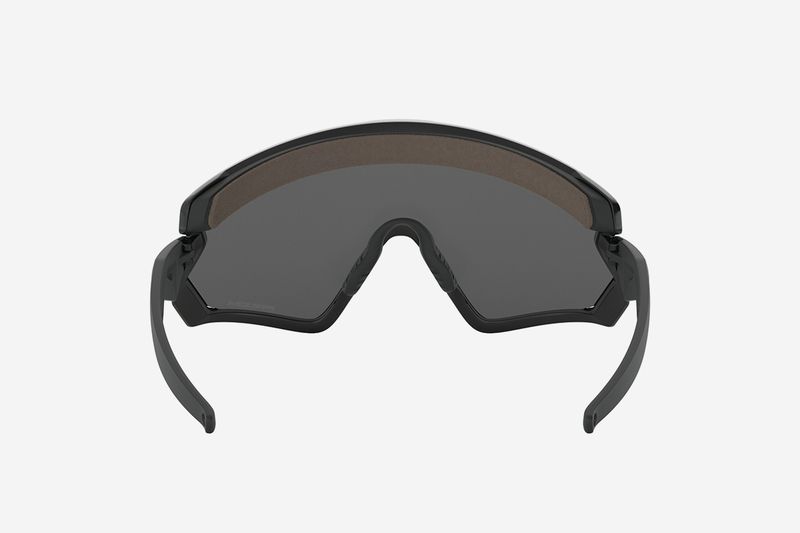 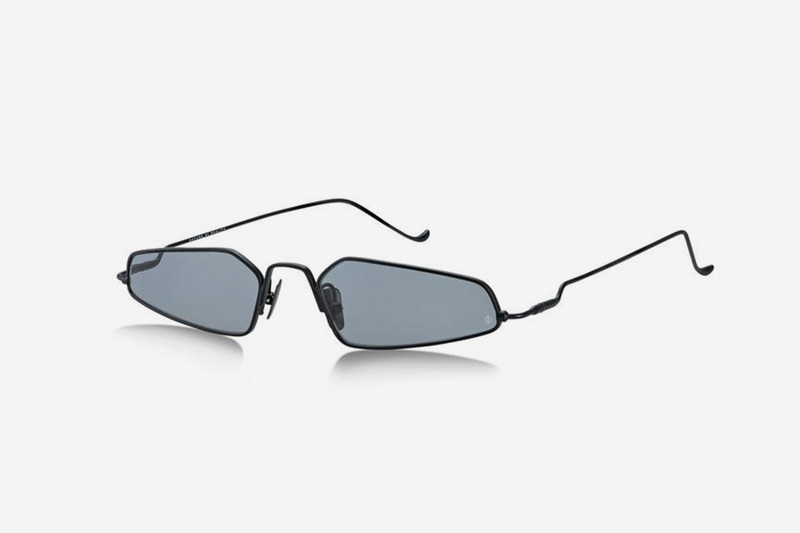 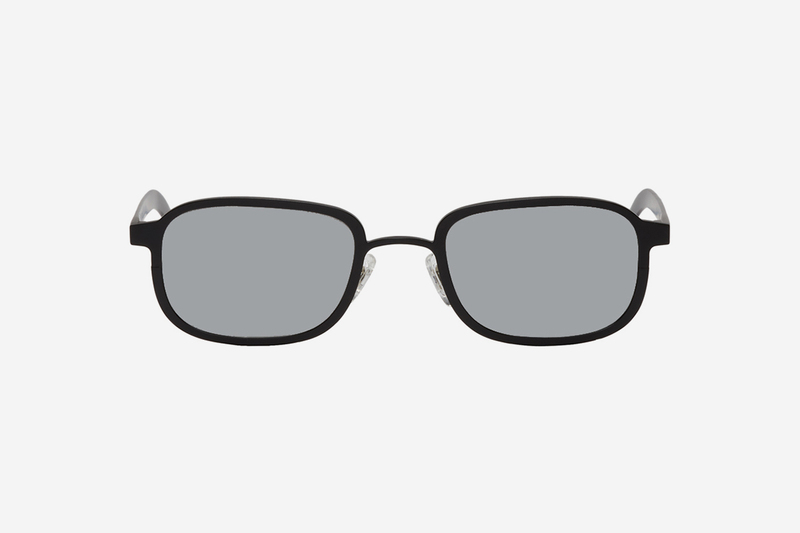 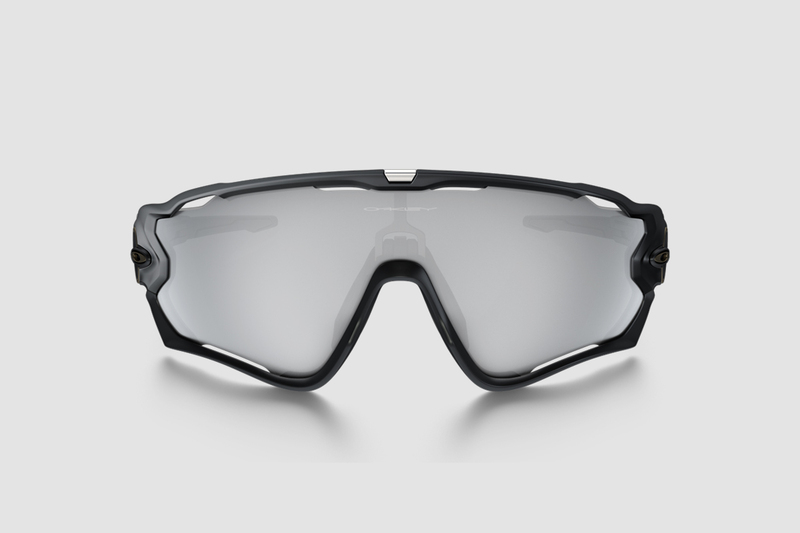 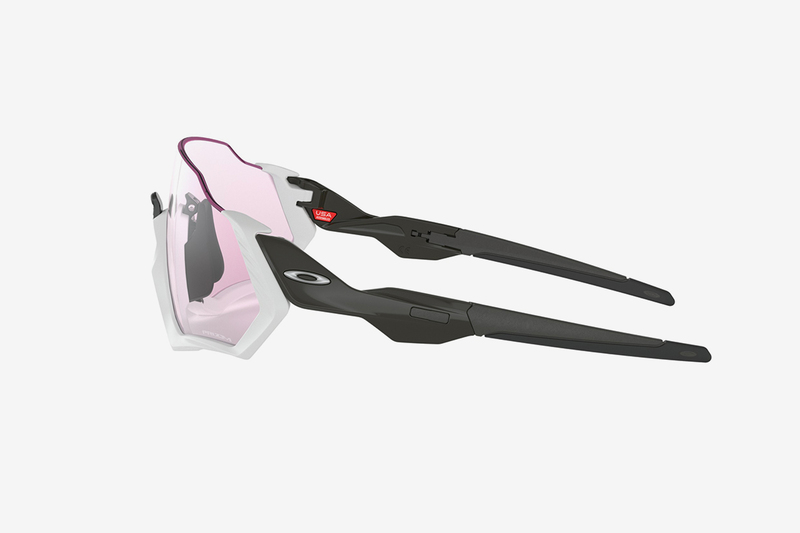 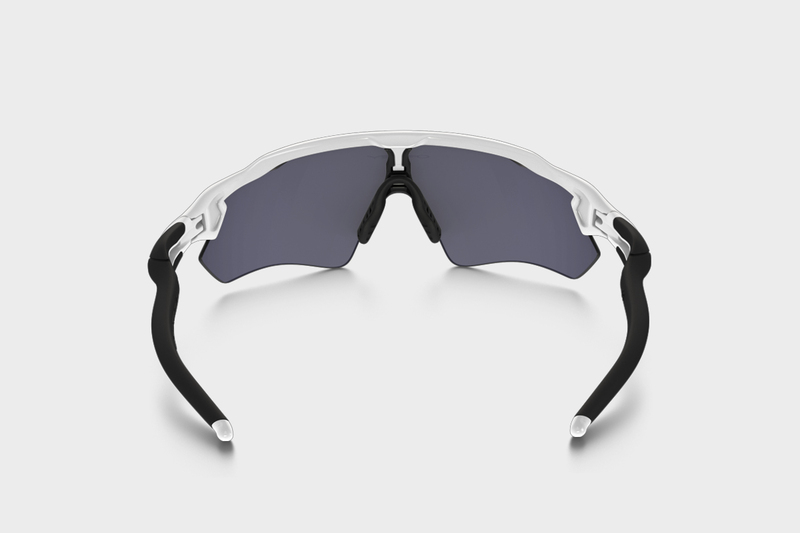 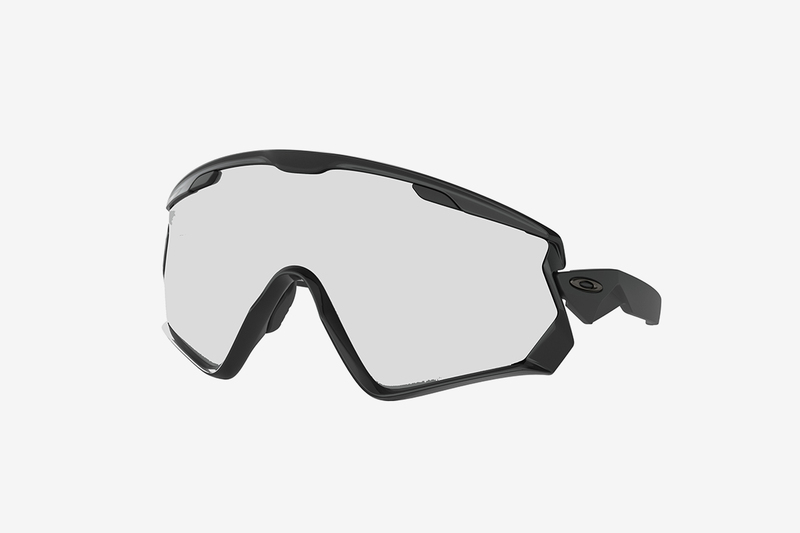 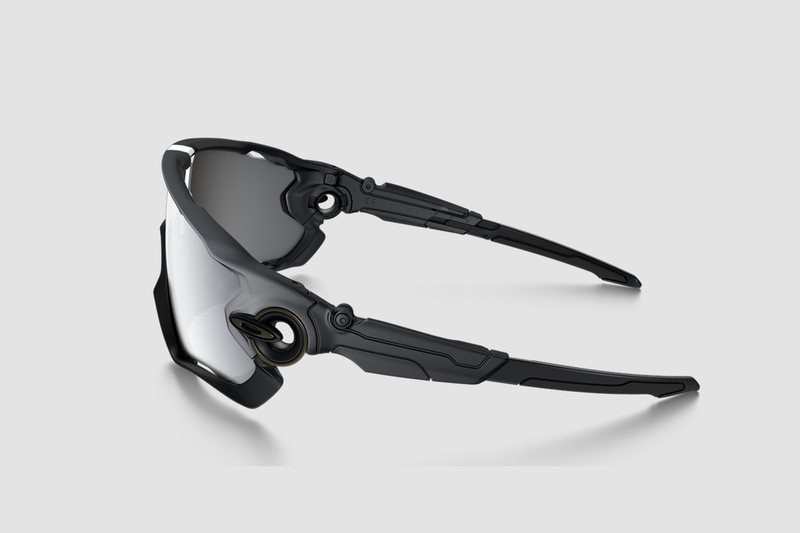 What’s more, you can customize your Oakley frames to create your own personal pairs. 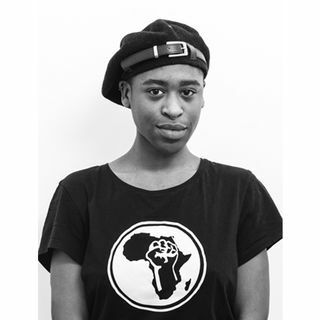 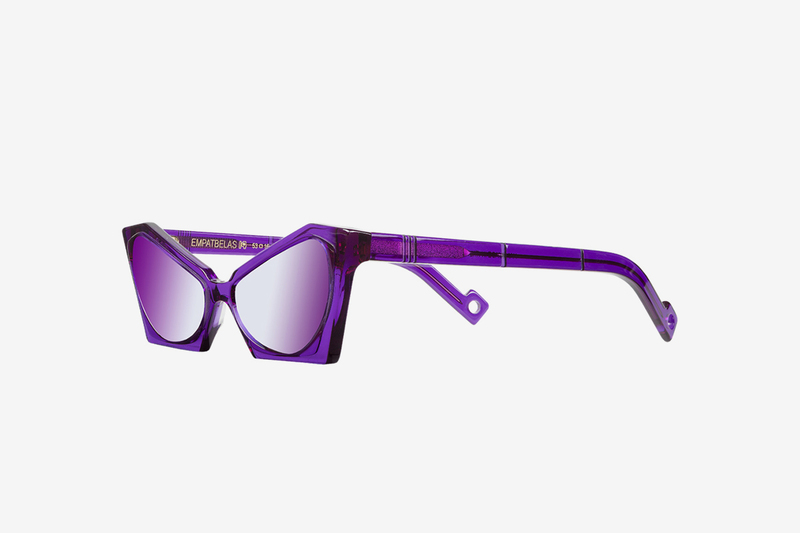 Below, you will find a couple of options, all customized by our curator Rhianna Matthews. 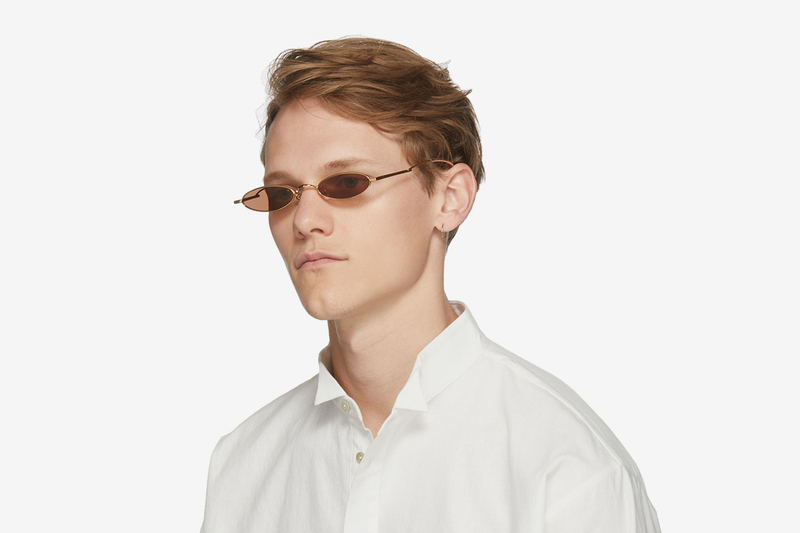 This SS18 sunglasses trend is a nod to the styles sported in ’90s movies such as The Matrix, Leon: The Professional and Blade. 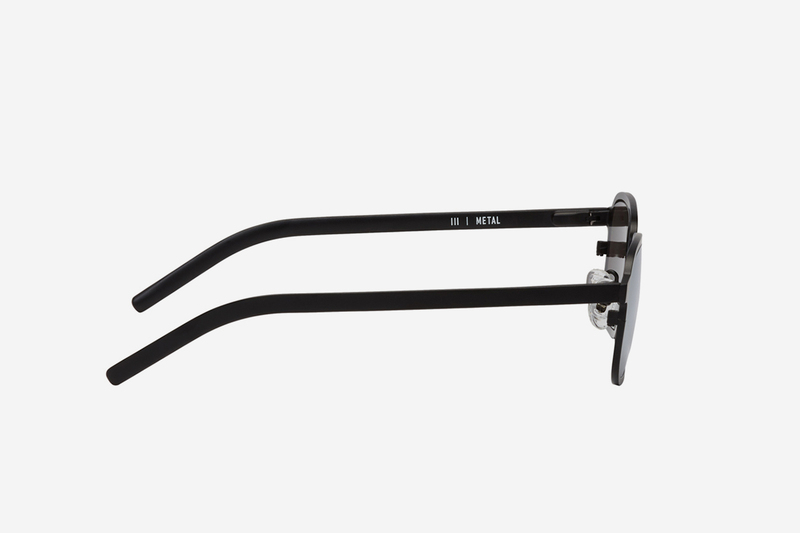 We’ve pulled frames from Nature of Reality, Gentle Monster, and Urban Outfitters. 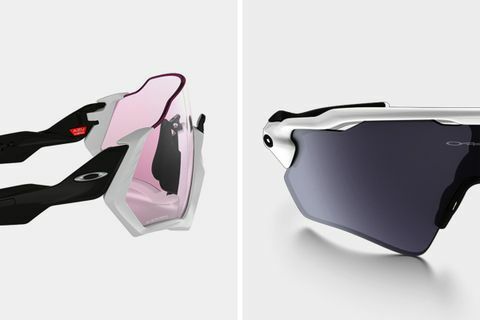 If you’re looking for more face coverage, we’ve got you covered (no pun intended). 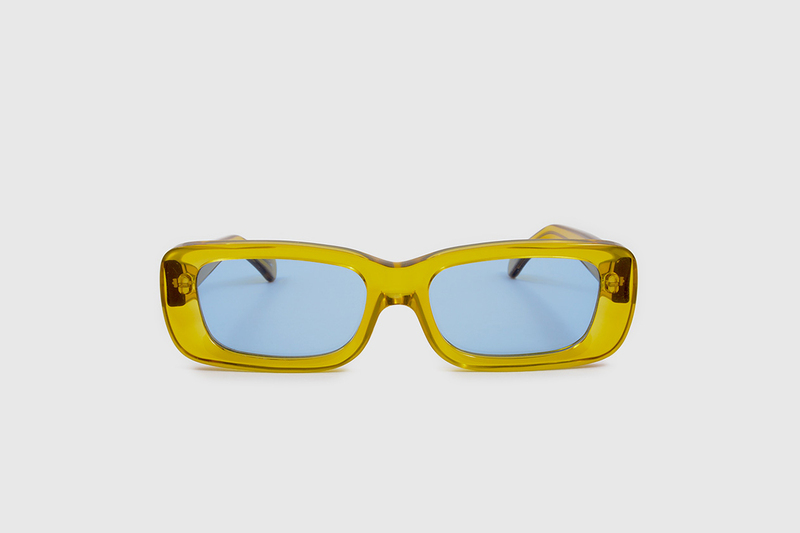 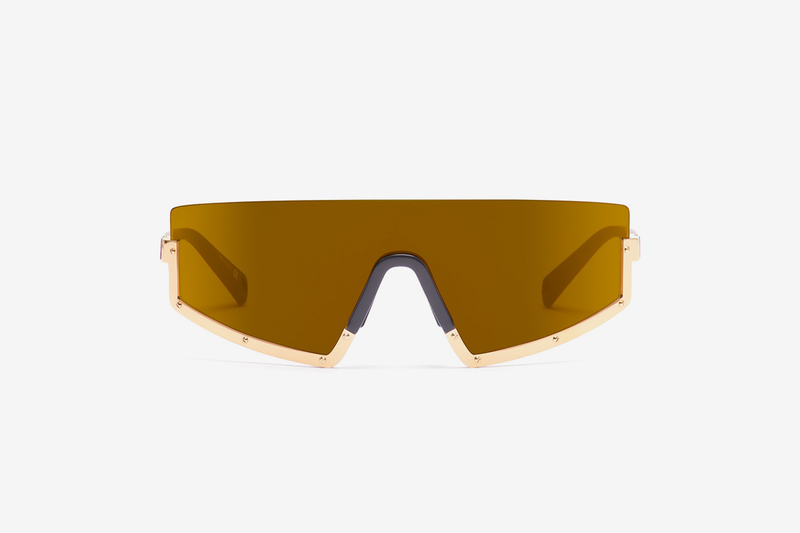 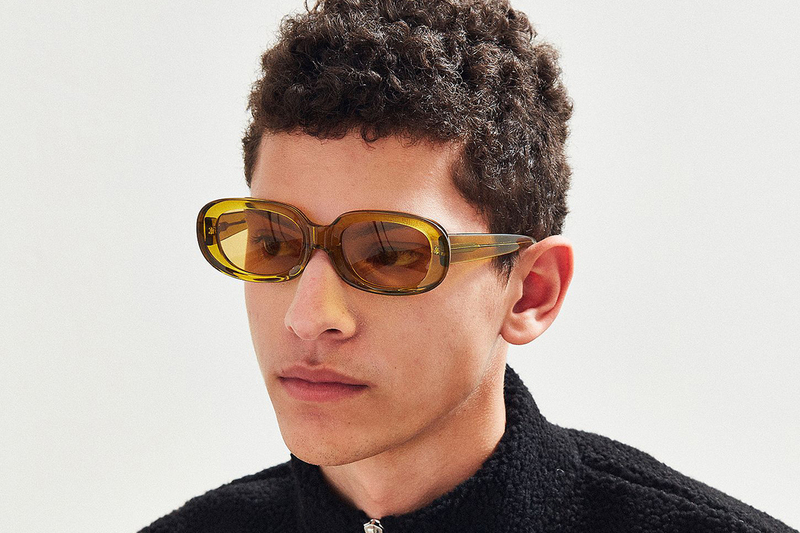 Try out these yellow frame sunglasses for SS18 with options from Southern California brand, Crap, or a more classic all-black option from RETROSUPERFUTURE. 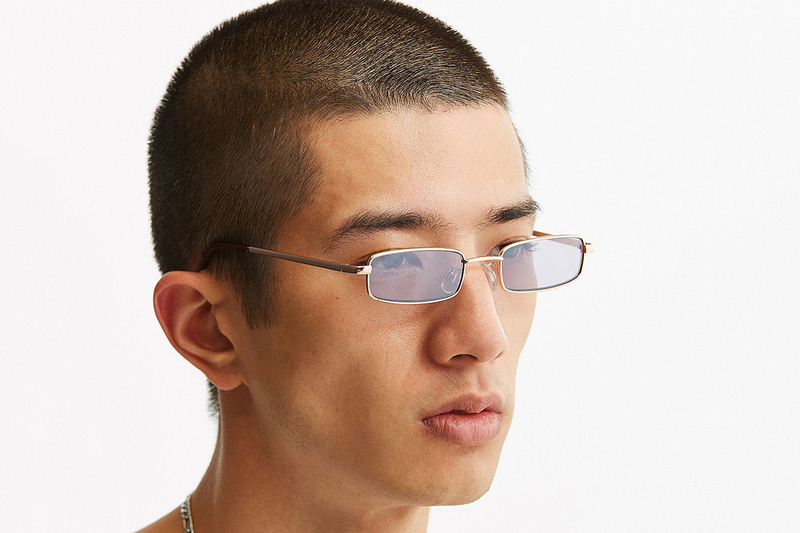 If extra eyewear is your thing, then look no further. 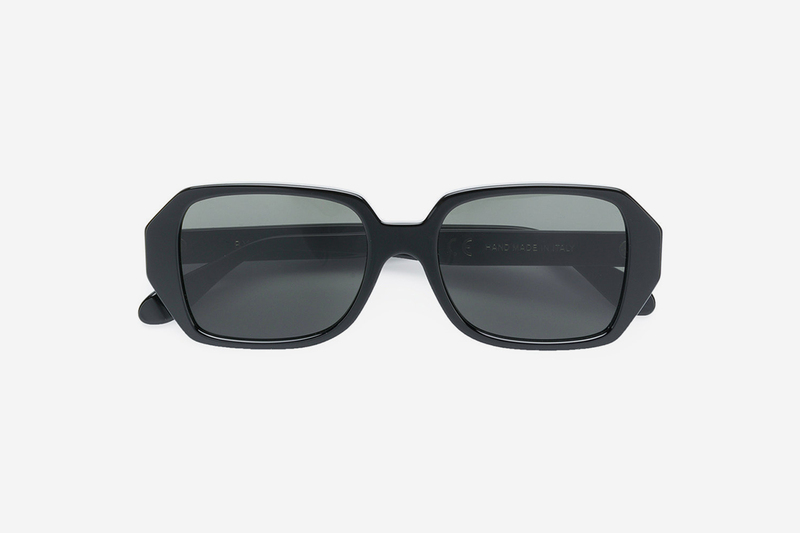 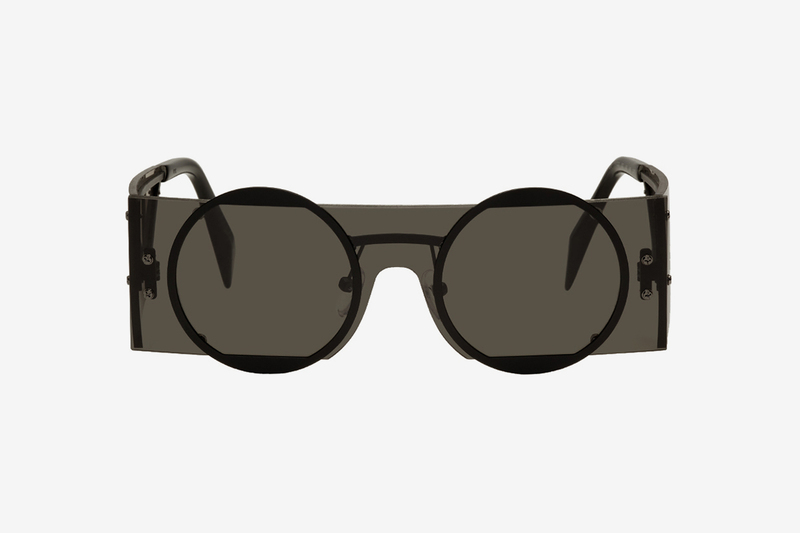 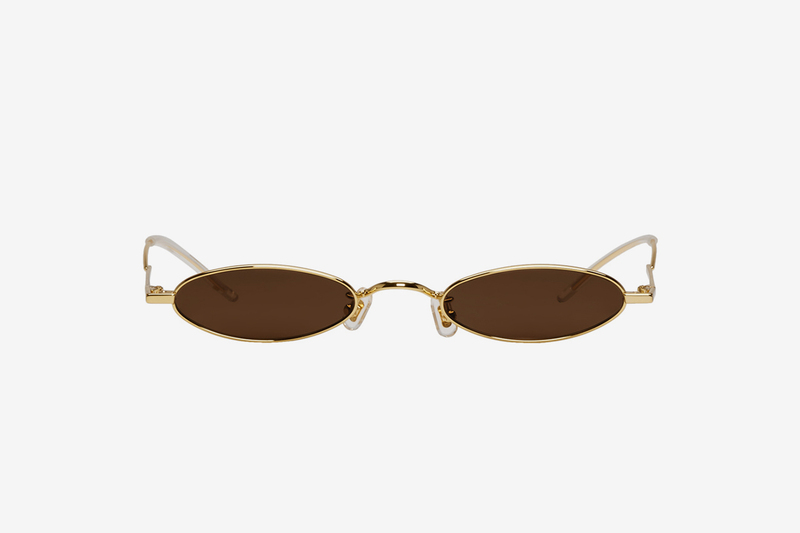 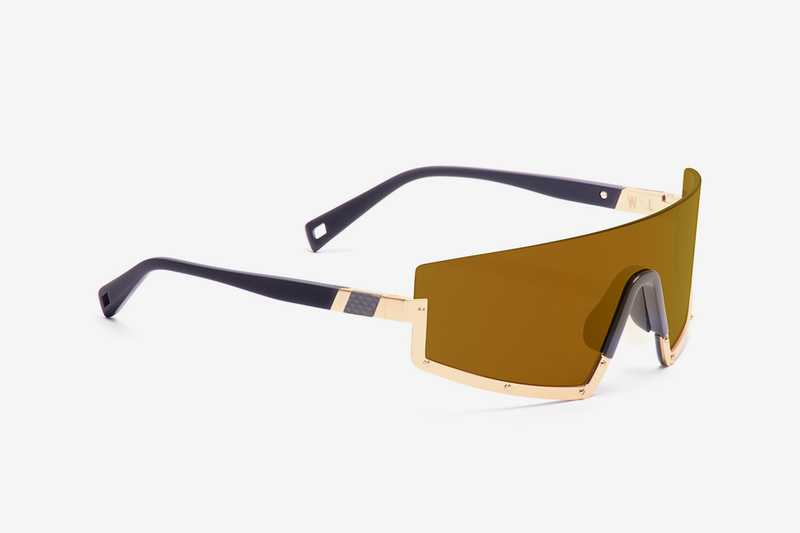 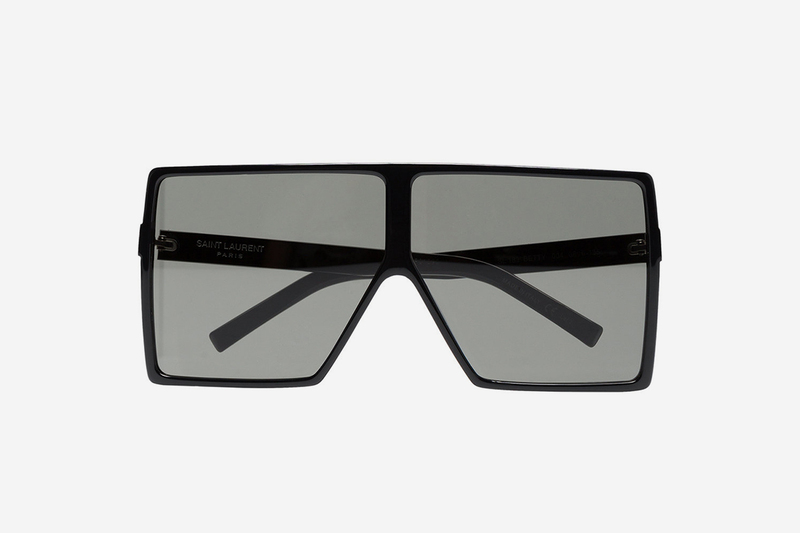 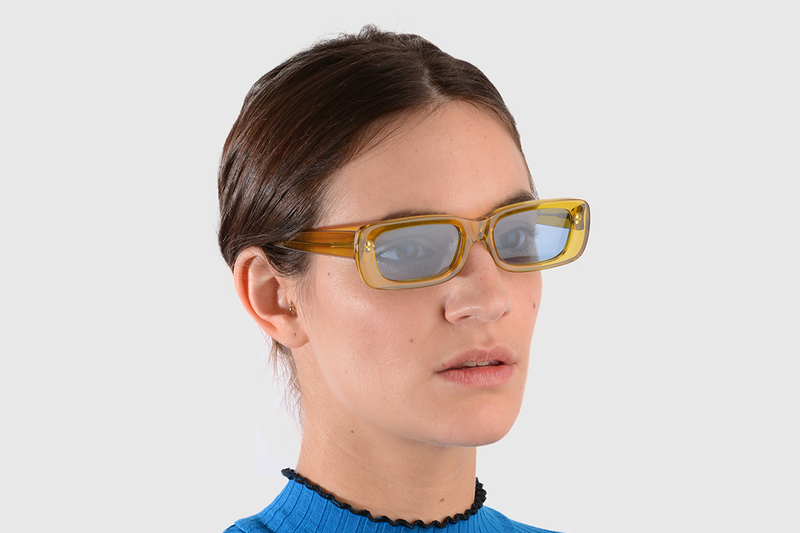 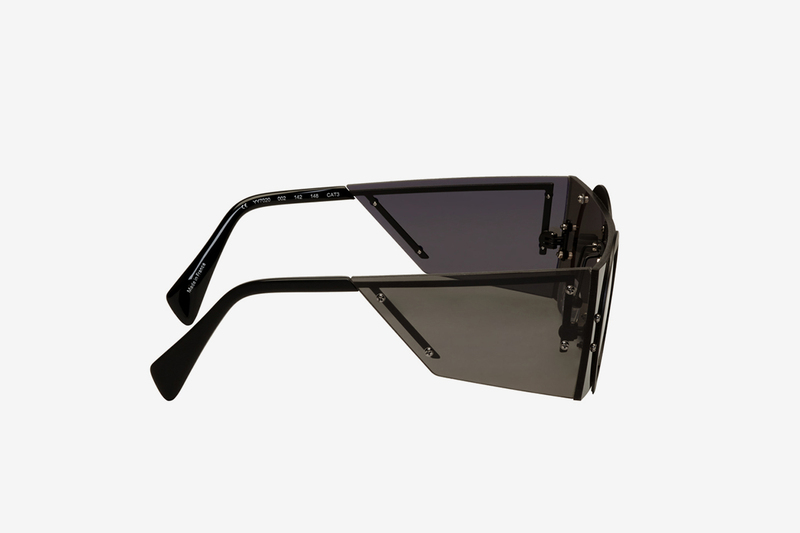 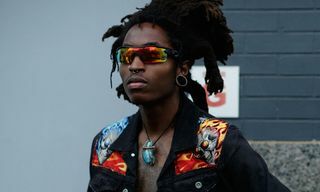 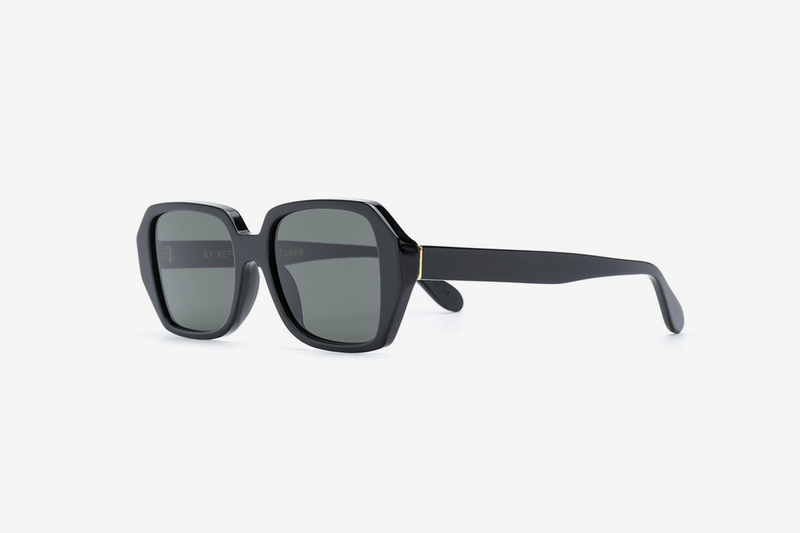 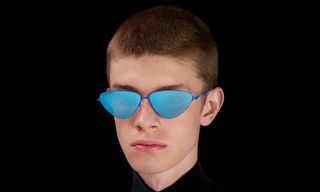 The EMPATBELAS 14 frames from Pawaka as super-villain chic, while this option from Yohji Yamamoto combines single lens sunglasses with John Lennon-style frames. 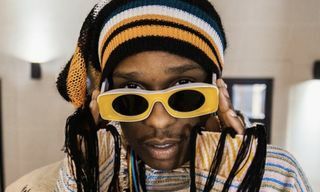 Now, be sure to check out our run-down of all the movies that pioneered the small sunglasses trend over 20 years ago.